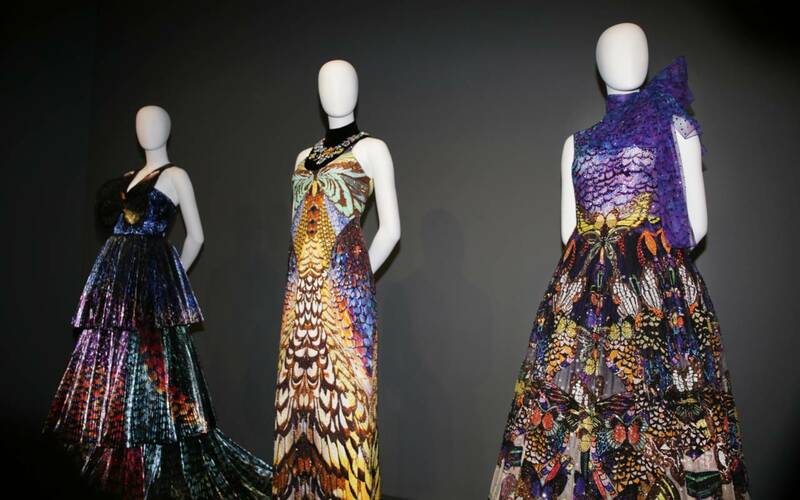 'We were excited to be able to bring another piece of history into the Katrantzou universe with the Walter Rothschild inspired collection,' explains Mary Katrantzou in discussion with Roddy Bedford, Waddesdon's head of retail. 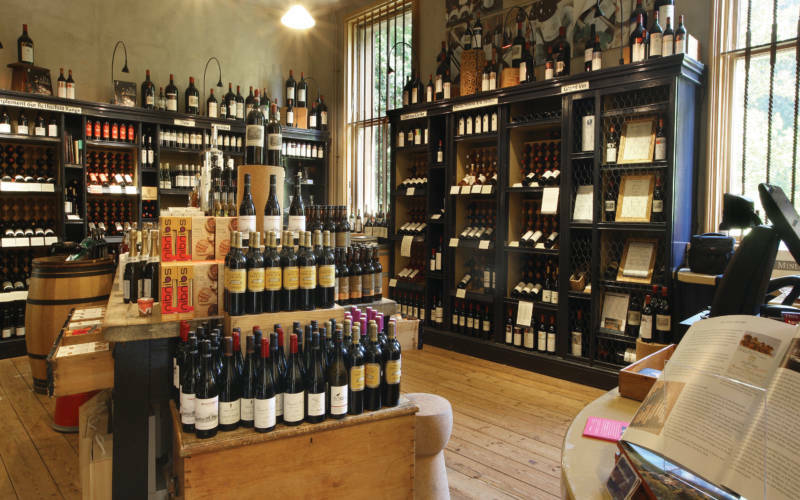 What was your design process for developing the product ranges? Mary K: From our initial visit to the Natural History Museum at Tring we developed a collection of specimens and imagery that inspired the team. 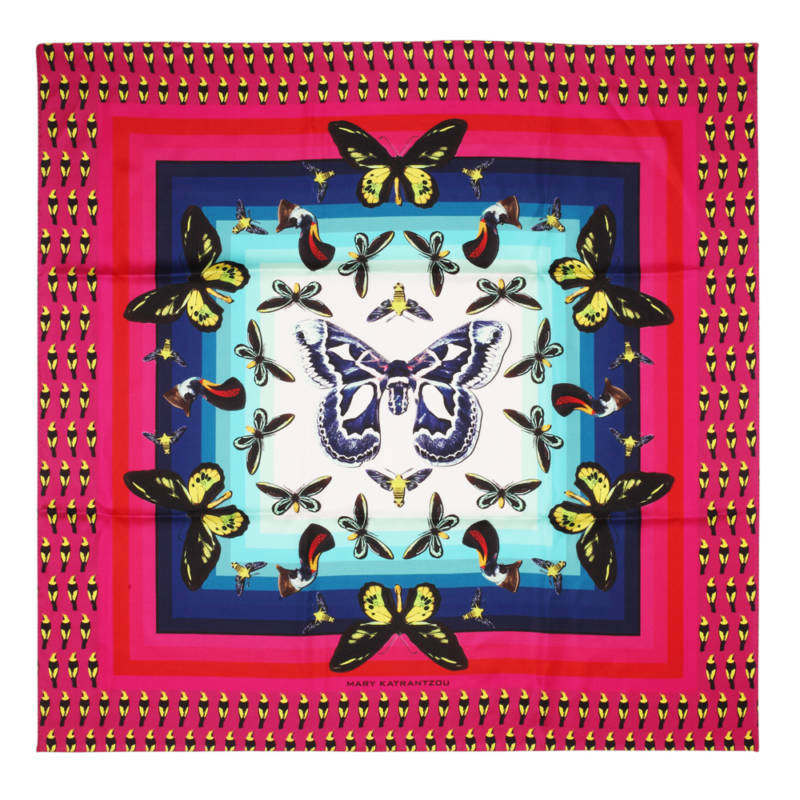 The most striking images were then carefully crafted into uniquely engineered prints for each individual product or garment. Translating imagery into surreal graphic fabrication is an artisanal process that we have developed in house and we were delighted to be able to apply this process to the Walter Rothschild inspired collection to design these special pieces for the exhibition. How did this link to the capsule dress collection that you’ve created for the Creatures & Creations exhibition? Mary K: Created in parallel from the same inspiration point, the couture dresses and exhibition pieces allowed us to explore graphic ideas in different mediums. The dresses gave us the space to explore ideas on a larger scale, furthering the artwork and building beyond the two dimensional surface using layered textures and surface embellishments. 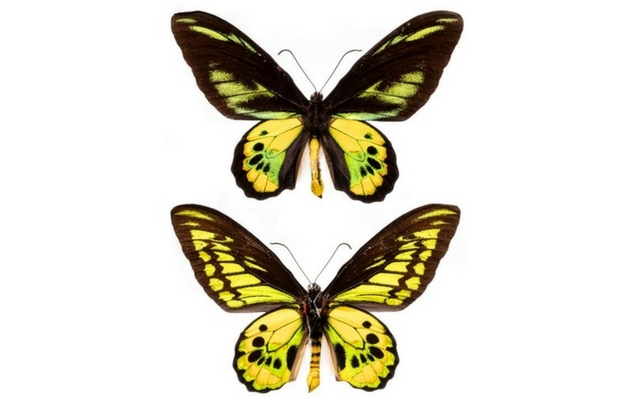 You’ve used both the Ornithoptera alexandrae and rothschildi butterflies in your designs; what was it about these specimens in particular that inspired you? Mary K: The intricate details, graphic line and distinctive silhouette of these specimens inspired us from the very beginning. These offered us the perfect starting point to develop with our signature trompe l’oeil viewpoint. © Natural History Museum at Tring. You’re famous for your use of bold digital trompe l’oeil prints; was it challenging interpreting Walter Rothschild’s historic collection using these methods? Mary K: We translate imagery from the past into the modern lexicon, creating our own version of future history. In the past we have explored Fabergé eggs, Ming dynasty snuffboxes and Ancient Grecian artefacts. 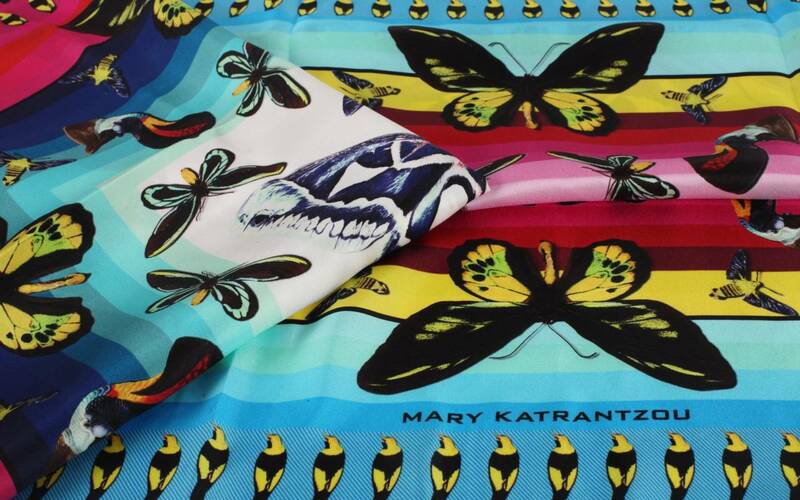 We were excited to be able to bring another piece of history into the Katrantzou universe with the Walter Rothschild collection. What is your favourite piece from the product collection and why? 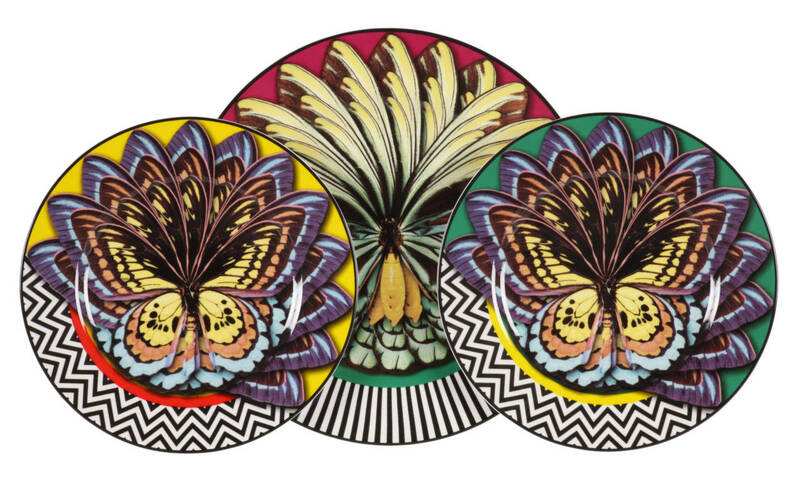 Mary K: The plates are a standout for me. The fine china pieces were manufactured in England using a traditional firing and printing processes that create a longer lasting product infused with intense and vibrant colours. We selectively limited the number of colours used in the artwork to retain the authenticity and quality of the manufacturing process. They are a perfect talking point for a dinner party, bring vibrant colour to a table setting and have been my personal favourite to gift this Summer for friends and family. What’s your favourite object/artwork in the Manor? 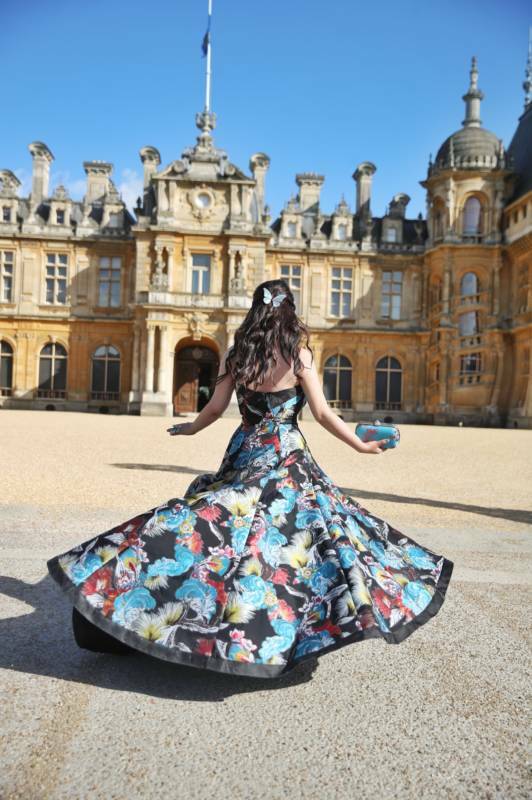 Mary K: Working with the opulent interior and exteriors spaces at Waddesdon Manor has been an incredible experience. The art pieces and intricate decorations give inspiration at every turn. 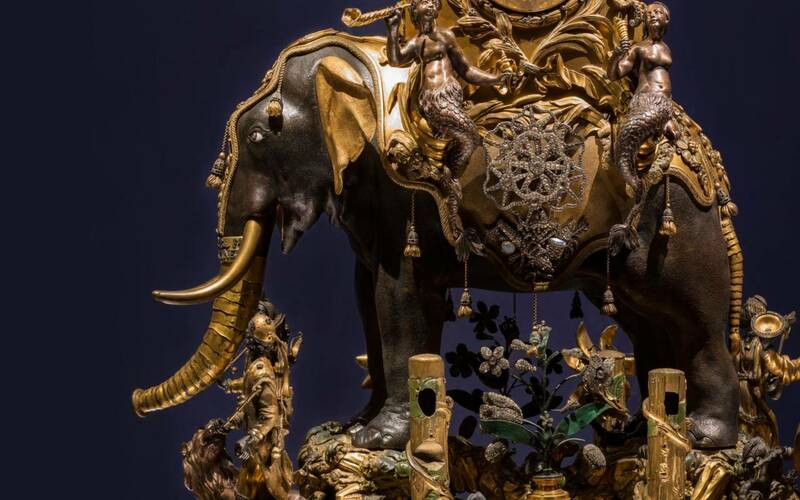 Particularly impressive is the marvellous mechanical elephant, the ornate detailing and decoration, set lavishly with precious stones is a mesmerising sight. This is your first foray into homewares; do you think you will create more in the future and if so what? Mary K: I started out studying Interior Architecture at RISD (Rhode Island School of Design), which evolved into textiles for interiors and then textiles for fashion at Central Saint Martins in London. I like the idea of designing standout pieces that people could put in their homes, be that a piece of furniture or a hybrid of sorts. It is part of the beauty of fashion now that the curatorial side of it allows designers to go into different disciplines. Lord Rothschild and Wendy Yu hosted a special dinner which celebrated the opening of the Creatures & Creations exhibition and your designs. What was the guests’ feedback on the new product range? 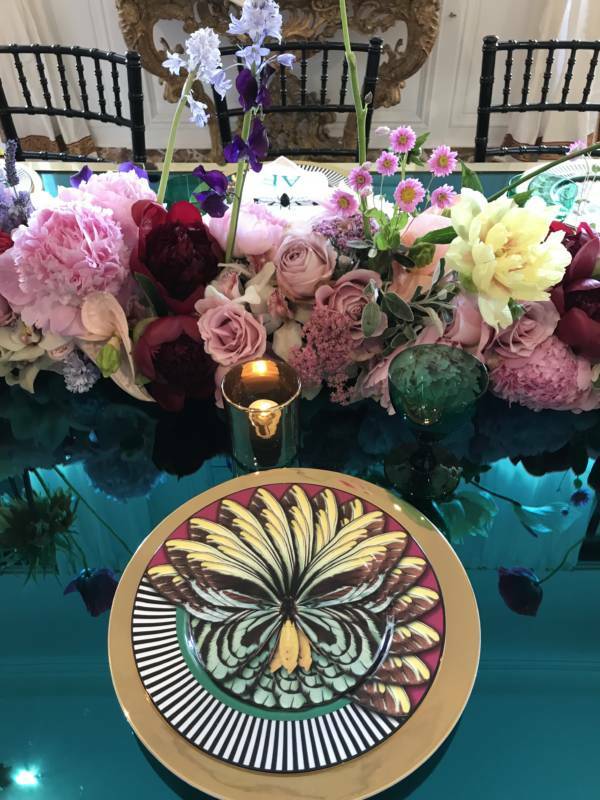 The dinner was a wonderful celebration of the exhibition launch, the guests especially loved the colour and vibrancy of the butterfly inspired artworks translated into fine china and matched directly with custom made seating upholstery.